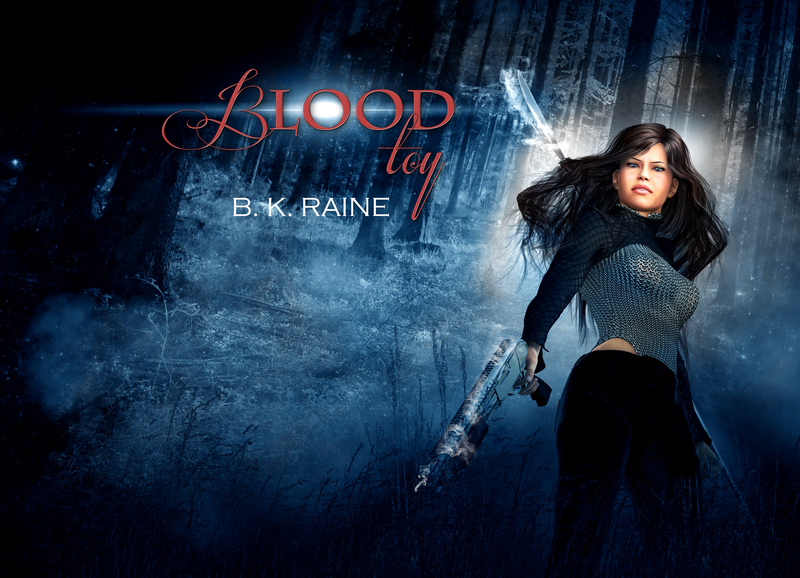 Blood Toy – Available Now! Diane Woods lost the luxury of having an ordinary life on the night a vampire killed her family while she slept. Since then, she has hunted their kind with singular purpose. It was only a matter of time before one started hunting her back. Christopher Desollador is not just out for blood. He hungers to break her…slowly. Considering the trail of bodies she left for him to follow, you could even say she was asking for it. One sadistic torment at a time, he will teach her what it means to be a victim. Though the lesson she learns just might be her Making. How awesome. Love to read it. Headed to bookstore to find now!